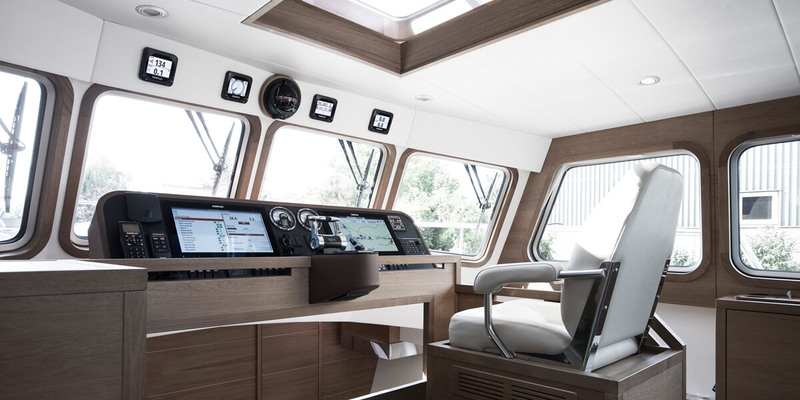 The Korvets are the platform of choice for serious offshore boating and ocean crossing. 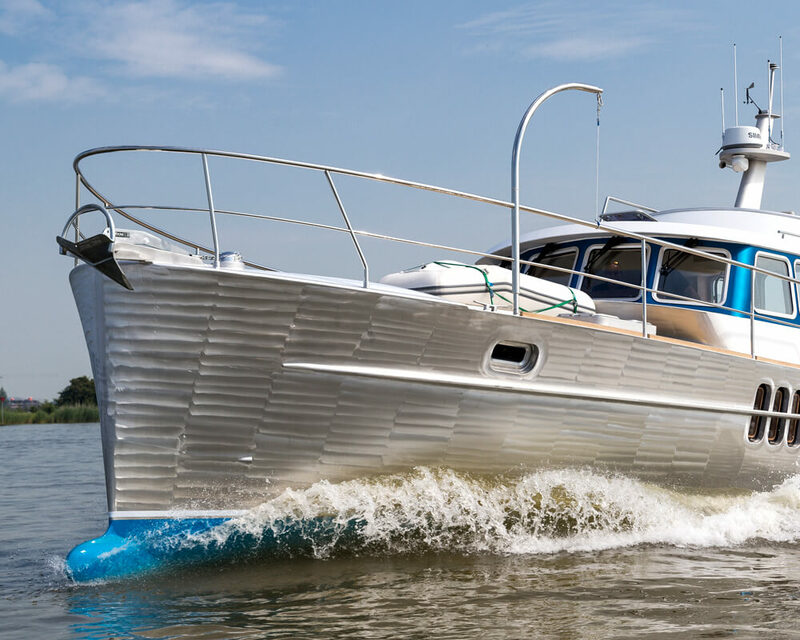 Discover the range of our Aluminium motor yachts at these pages. Do not hesitate to contact us for additional information. Although the classic lines of the Korvet are timeless, the interior presents an abundance of space, light and comfort. Choose for subdued colors matched with soft wood tones, or be bold and select bright colors that emphasize her individuality. 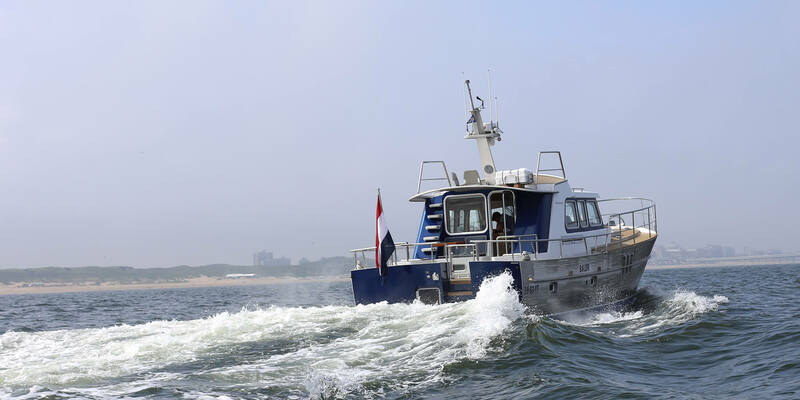 Redundancy in all systems ensures propulsion, communication and navigation under all conditions. Safety is therefore secured no matter what nature throws at you. 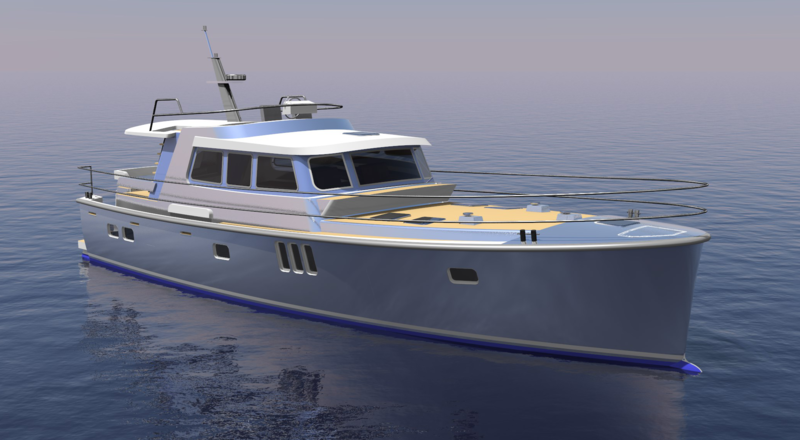 At Deep Water Yachts we work only with the best companies and craftsmen to design and build our aluminium boats. We find it important that you get to know them when your Korvet is being built. Not just to monitor the progress but to experience the dedication and expertise of our team. 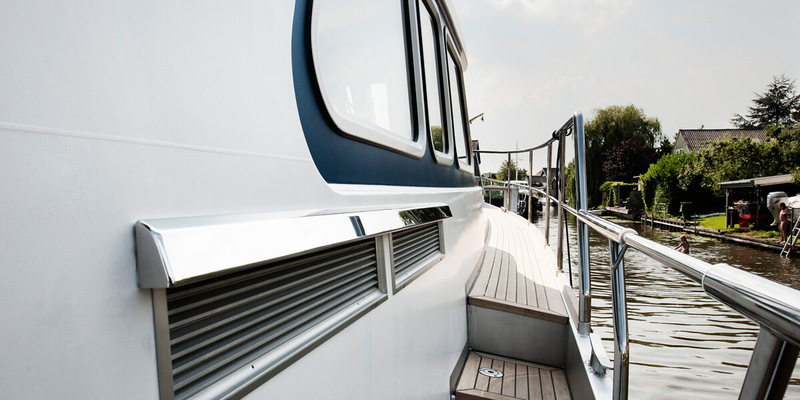 From the designers to the welders, the electricians and the engineers; they all come together to create your dream yacht.